Tru Cal International specialize’s in providing various levels of calibration services for electronic test and measurement, mechanical and dimensional equipment. Our laboratory is compliant to ISO9001:2008 and accredited IEC/ISO 17025:2005. Our competitive pricing, in combination with a 5 to 7 day average turnaround and on-site capabilities, allows you to solve all of your certification needs at one facility. In the event that an instrument requires outsourcing, we can, with your pre-approval, provide this service. Onsite calibration available. Scheduled weekend service and next on bench service are available upon request. Tru Cal International offers instrument calibration services that are designed for customers to keep their instruments in compliance with quality requirements with minimal downtime. Our instrument calibration services include preventive maintenance and adjustment of instrument to manufacturer’s specifications either in our laboratory or at your facility with NIST traceability. You will be provided with a detailed report of instrument condition, work performed, calibration report and sticker. 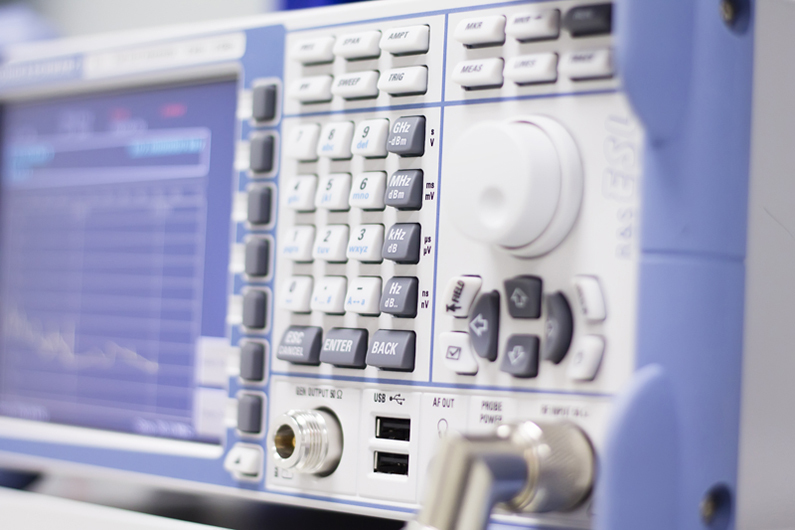 We stock a wide variety of RF, Microwave, Optical, and General Purpose test equipment. We continually purchase and consign surplus equipment from our calibration and sales customers. 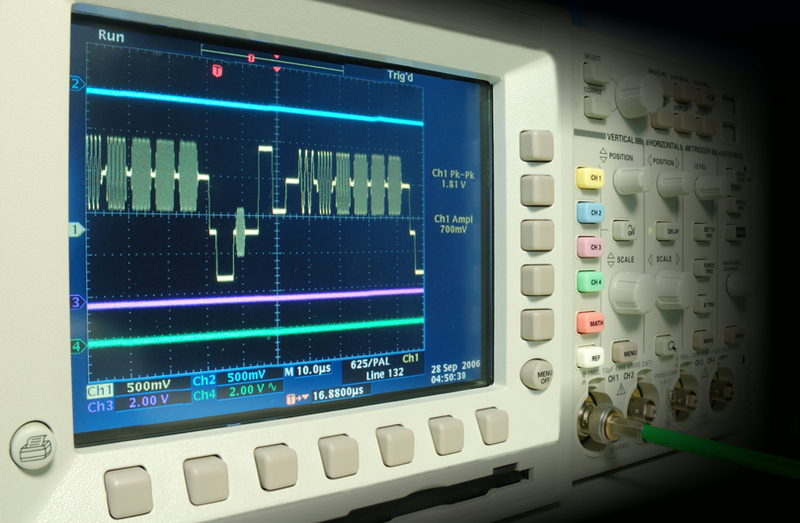 We also purchase used test equipment! Tru Cal International Inc., a Chicago based company specializing in calibration services and test equipment sales. Tru Cal furnishes affordable high quality test equipment for sale, rental or lease. Our calibration laboratory is registered to ISO9001:2008 and accredited to ISO/IEC 17025:2005. Incorporated in 1992, TruCAL has established an excellent reputation in the Midwest and Nationally as a company that delivers quality work, quick turnaround, and competitive pricing an in both calibration services and test equipment sales. 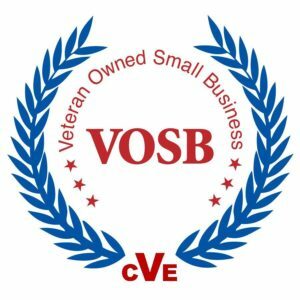 Tru Cal is proud to be a Veteran Owned Small Business.